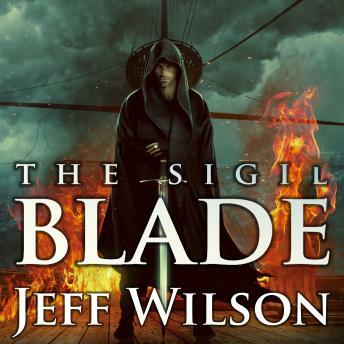 The Sigil Blade, the first book of the Archon Sigil trilogy, tells the story of Edryd, a man who is trying to reinvent himself and conceal the truth about his past. His unexplained arrival as a stranger upon the island will change the course of its history and set in motion events that will ultimately shape the future of an entire world. He will duel with Aed Seoras, a master shaper who seeks to use and control him, and battle with immortal draugar and their human thralls as he struggles with dark powers over which he has no control. He must learn to shape the darkness around him if he wants to avoid a destiny which holds the promise of endless bloodshed and destruction. The tool he will need to do this is an ancient weapon of power.